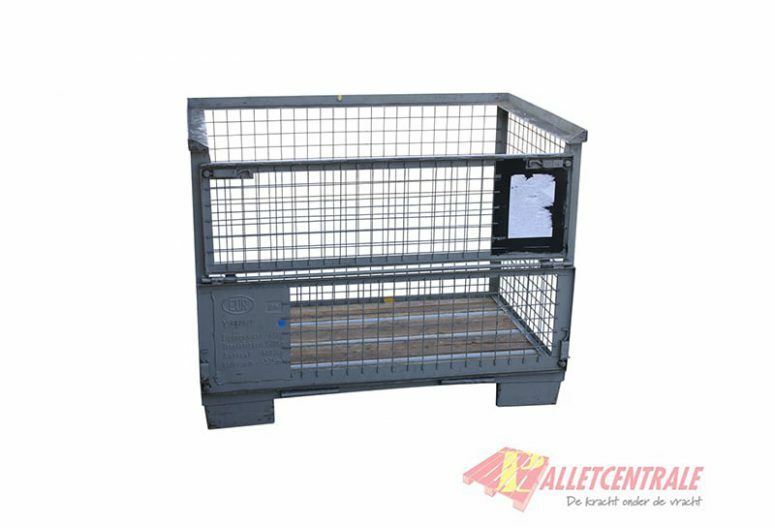 This reconditioned gitterbox is 80x120x100cm in size. This gitterbox is a metal gauzecontainer that is often used in the steel industry because of the big capacity. If you need a different size, request an offer. For more information read the bottom of the page. 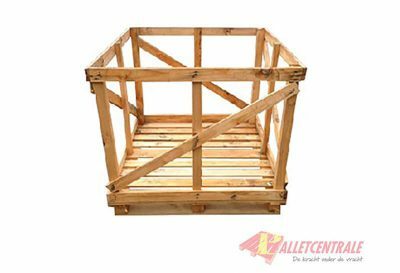 Reconditioned gitterboxes carry traces of use and can be slightly damaged or contaminated, but can always be used functionally. 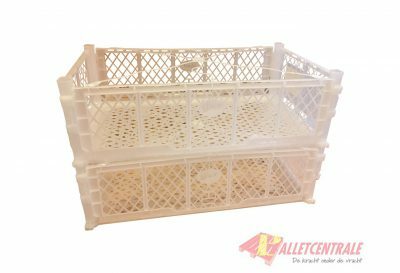 This gitterbox is at our locations in Moerdijk, Rotterdam, Middenmeer and Helmond, if you choose to pick up this is only possible at these locations.